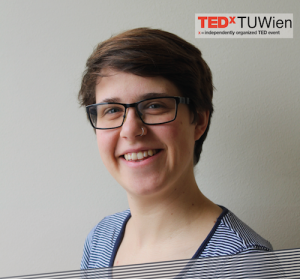 After finishing her bachelor studies at the University of Würzburg, Kathrin Weiland is now a master student at the University of Vienna focussing on materials science. Her project combines her passion for environment, animals, and chemistry. Due to the increasing demand for animal products, such as meat and milk, economic and environmental problems caused by animal waste, especially manure, are tremendous. Additionally, both, storage and further handling are expensive and have a high impact on our planet. Yet for Kathrin, this material is pure gold. She wants to show how to gain value-added products from manure since this raw material is so much more than just a bad smelling dilemma.